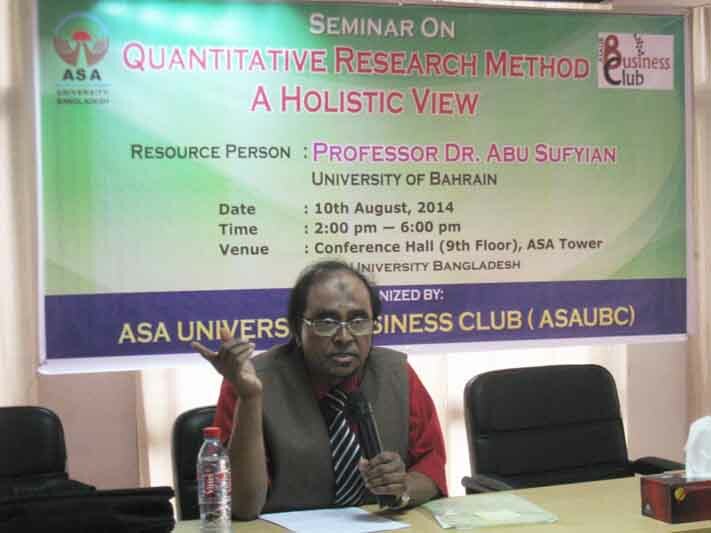 Business Club of ASA University Bangladesh organized a seminar titled ` Quantitative Research Method, A Holistic View ' on 10 August 2014 at ASA University Bangladesh premises. Prof. Dr. Md. Iqbal Hossain, Chairman, Dept. of Business Administration presided over the meeting. Prof. Dr. Dalem Ch. 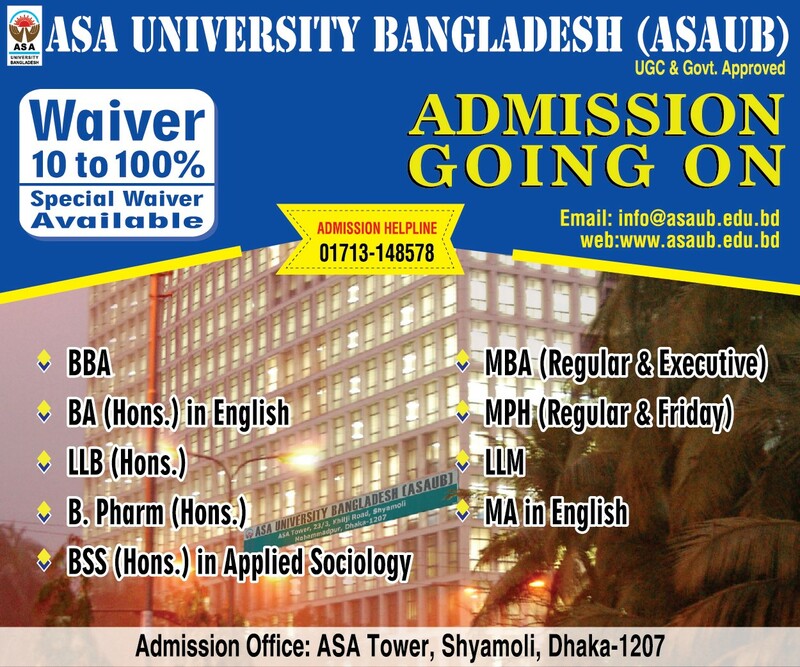 Barman, Vice-Chancellor of ASA University Bangladesh also spoke on the program. Prof. Dr. Abu Sufian, Professor, Faculty of Business Administration, University of Bahrain attended the seminar as keynote speaker. Faculty members and students from Business Administration Department were also present in the seminar. Mr. Shah Md. Al-Emran Sarker, Proctor & Assistant Professor, Dept. 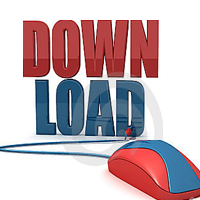 of Business Administration conducted the seminar.